3-D Theatricals presents David Yazbek and Terrence McNally’s The Full Monty April 15 – 17 at the Redondo Beach Performing Arts Center and April 22 – May 8 at Fullerton’s Plummer Auditorium. The production is directed by T.J. Dawson, with choreography by Leslie Stevens; and musical direction by conductor Corey Hirsch. In need of quick cash and low on prospects, six unemployed Buffalo steelworkers come up with the outrageous idea of putting on a strip act after seeing the local women’s wild enthusiasm for a company of touring Chippendales dancers. Short on time and with little talent or physical appeal, the gang promises their show will be better because they’ll go “the full monty” and bare it all. 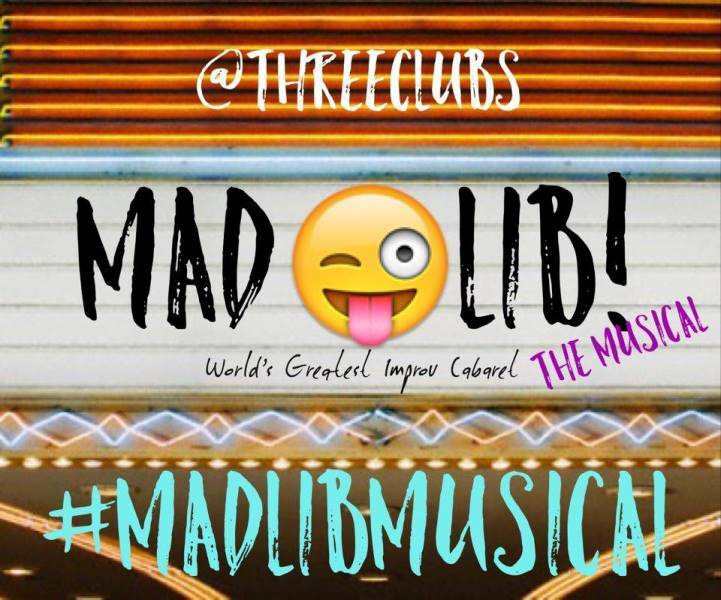 This weekend, comedy lovers will want to head on over to Three Clubs in Hollywood and catch Madlib, the Musical. For this fun show, the audience chooses which tunes they want to hear and in what order from a menu of famous Broadway and movie songs. Then the cast has 5 minutes to prepare an improvised musical using the selected songs as the score. It’s free so why not check them out. 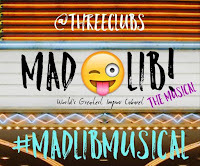 More info at Facebook.com/madlibmusical. 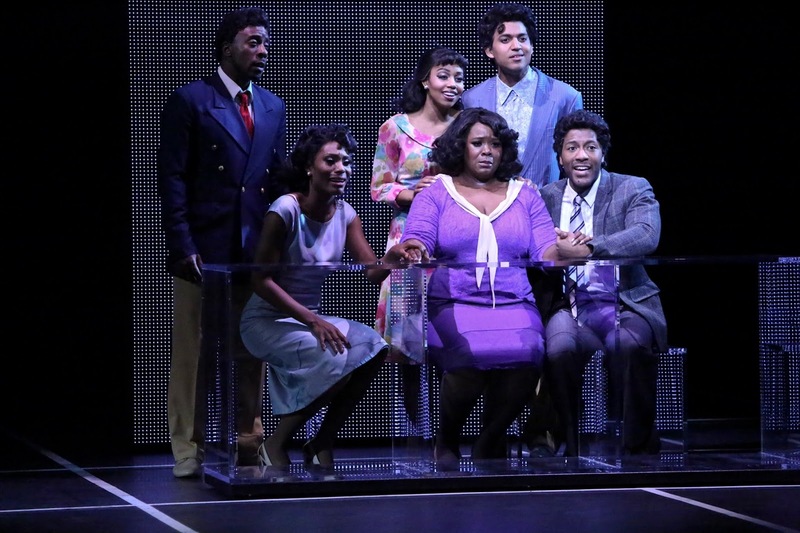 The world premiere musical RAIN opens this Friday, April 1 at The Old Globe in San Diego. Somerset Maugham’s classic story Rain was adapted as a movie three times, his iconic character Sadie Thompson played successively by Gloria Swanson, Joan Crawford, and Rita Hayworth. Now a brand-new musical comes to the Globe from Tony Award nominees Michael John LaChiusa and Sybille Pearson. The year is 1924, the setting a boarding hotel on the island of Western Samoa, where a missionary, a doctor, and their wives are scandalized by Sadie’s arrival, particularly when they learn what she does for a living. But the missionary has secrets of his own, and when he tries to shut down Sadie’s business and save her soul, more heats up than the South Pacific sun. 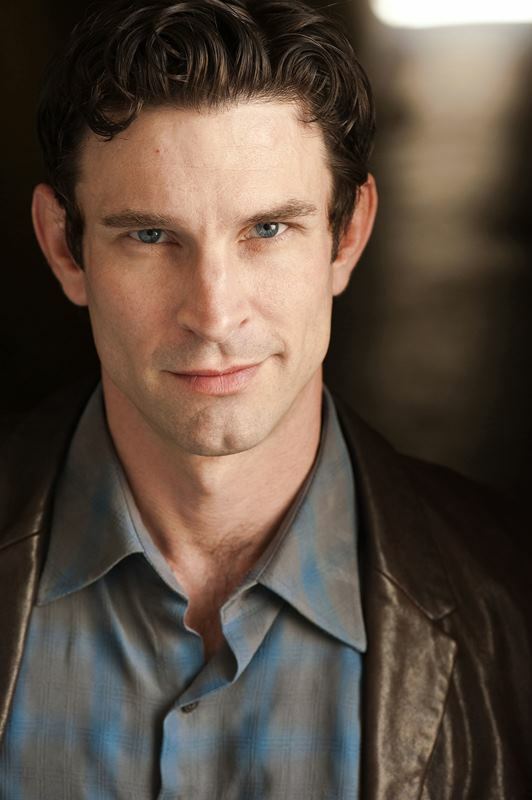 Artistic director Barry Edelstein makes his musical theatre debut with this gorgeous and powerful new work that reveals the explosive nature of repressed desire. 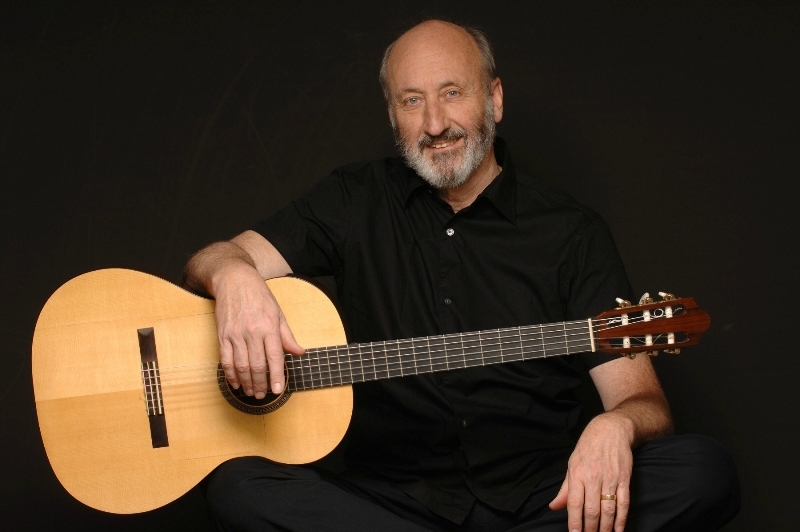 Also at the Rubicon in May, singer/songwriter Noel Paul Stookey (Paul of Peter, Paul and Mary), returns with an intimate evening of story and melody spanning his 50 year career on Sunday, May 15. He will perform Stookey standards such as “The Wedding Song,” “In These Times,” and “Jean Claude,” and previously unreleased solo songs from the Peter, Paul and Mary albums. The program will also feature original folk songs written by Stookey about current issues such as “Familia del Corazon,” which addresses immigration concerns, and “Nukes R Nuts,” which was written in response to a letter from a nuclear age peace foundation in Santa Barbara. Tickets: www.rubicontheatre.org. 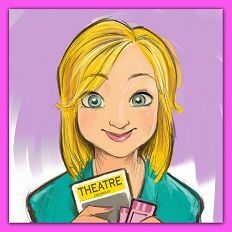 Conundrum Theatre Company and Friends of the Rialto present Jerry Herman’s Showtune, Saturday, April 2 at 8pm at the Rialto Theatre in Pasadena. 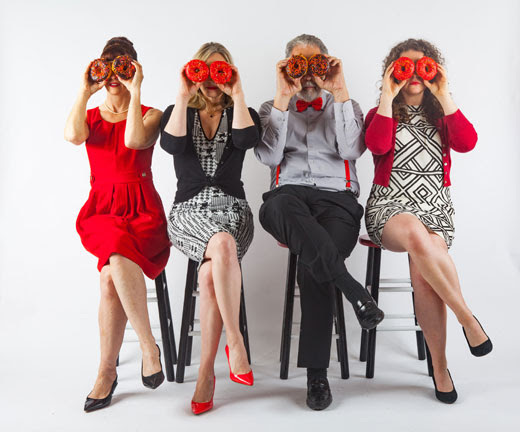 The 90-minute musical revue conceived by Paul Gilger features songs from Mame, Hello Dolly!, La Cage Aux Folles and other great Jerry Herman musicals. It is directed by Bryan Snodgrass, with music direction by Ryan Luévano and choreography by Toni Fuller. General Admission and VIP tickets are available at www.showtune.eventbrite.com. VIP tickets include a pre-show wine tasting from Old Oak Cellars and a backstage tour of the historic Rialto Theatre. For more about Conundrum Theatre Company visit www.conundrumtheatreco.com. 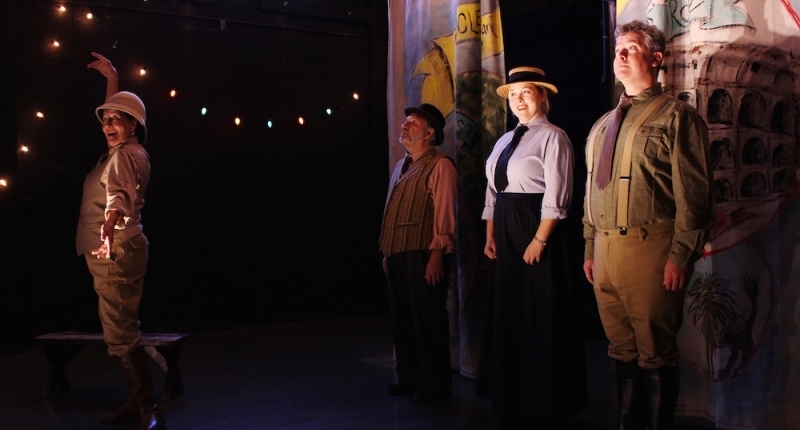 Parson’s Nose concludes its16th Season with As You Were: Stories and Songs for GIs in WWII, an original production by Lance Davis, April 16 –May 8 at Lineage Performing Arts Center. The 90-minute show features “American works the critic Alexander Woollcott put into a book for our troops in World War II,” says Davis. “It’s a sampling of great American writing, including stories that are funny, touching, and inspiring. Picture a 20 year old, far from home, sitting in a trench or hospital and being reminded of why he or she was fighting, through the works of Twain, Whitman, and O. Henry.” The cast includes Lance Davis, James Calvert, Marisa Chandler, Jill Rogosheske, Barry Gordon, Paul Perri, and Eric Babb. 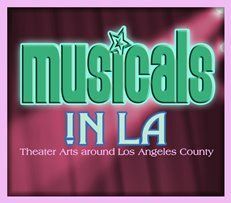 All performances are Pay What You Will ($5-$25) and reservations may be made online at www.parsonsnose.com. The company will hold a book drive in conjunction with their performances to donate books to men and women currently serving in the U.S. Military.